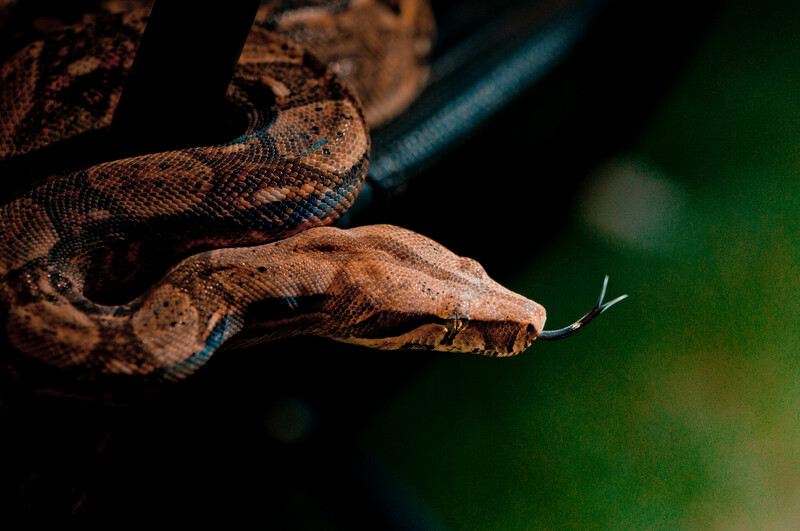 Dunlace Boas is a joint venture between father and son, featuring their respective collections of snakes and other reptiles. George (Son) was the first to get into the hobby, and Anthony was slowly drawn in while helping with cleaning and feeding. As anyone who has ever owned a snake before will testify, it is virtually impossible to own just one snake : the addiction creeps in, takes hold, becomes an obsession, and the collection begins to grow. The bulk of our collection is Boa based, both morph and locality. In most cases we have decided to buy babies or young Boas and grow them on with the intention of producing our own. However, we have purchased a few older animals in order to be able to start our own breeding process a little earlier. We had our first two litters in 2013, and have a detailed breeding programme laid out for the next few years. We also have a few Pythons, Burmese, Reticulated, Carpet and Blood, as well as a few young corn snakes.